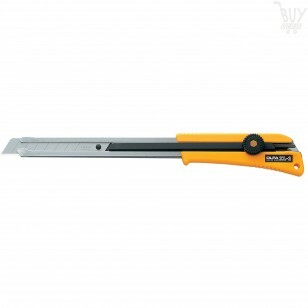 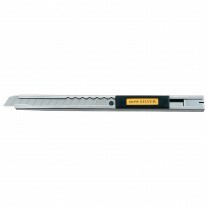 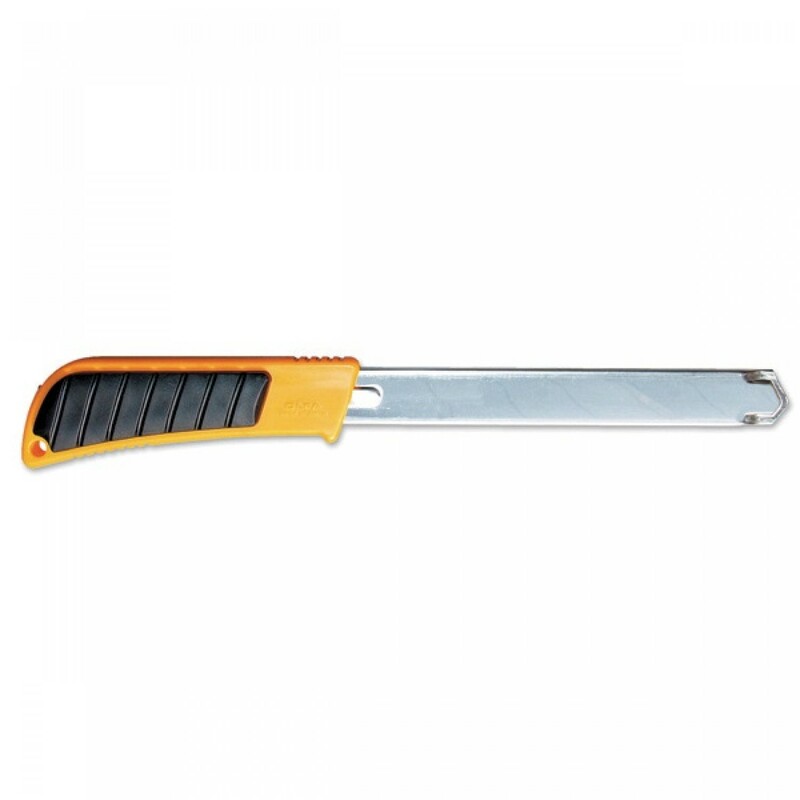 This extra length heavy-duty utility knife is designed for jobs requiring extra "reach". 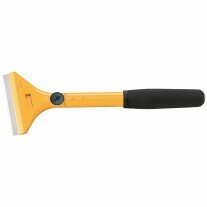 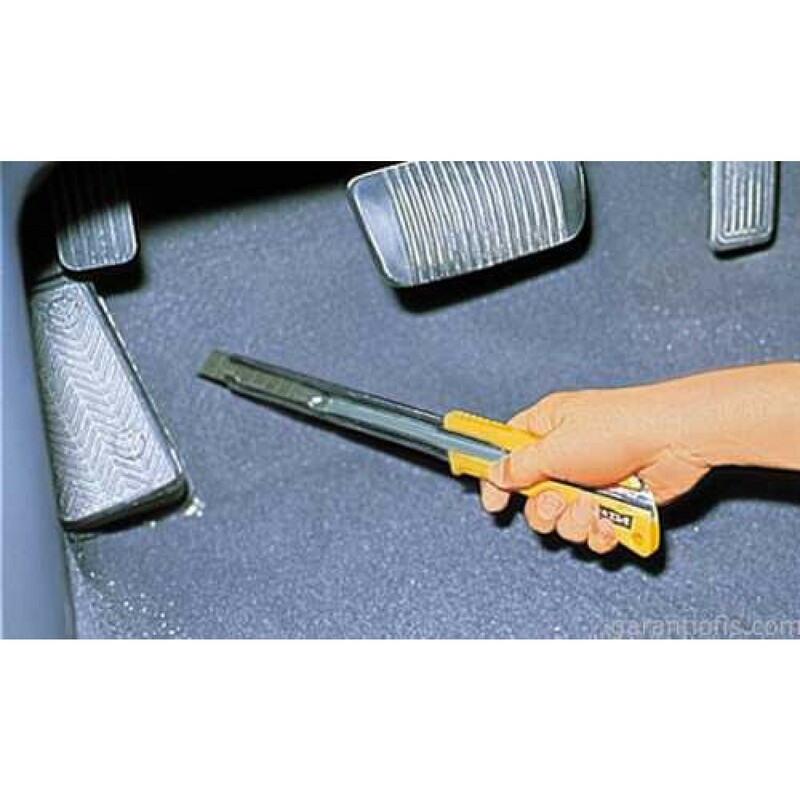 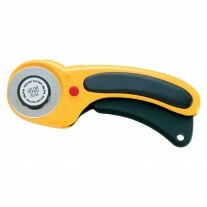 Ratchet wheel blade-lock and rubber grip inset for positive handle control. 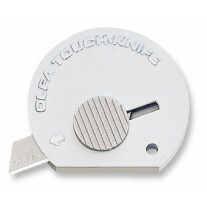 Features a stainless steel blade channel that holds blade tight. 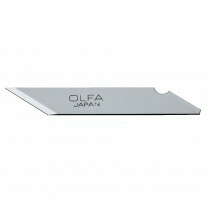 Blade made from high quality carbon tool steel is produced using OLFA's precise multi-step production process for unparalleled sharpness and superior edge retention. 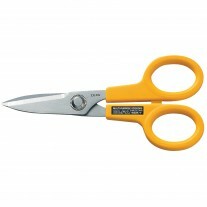 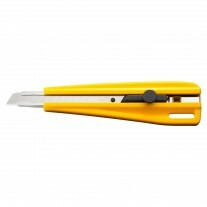 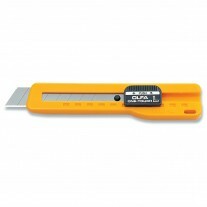 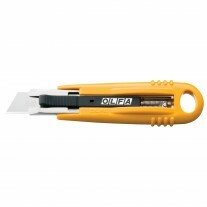 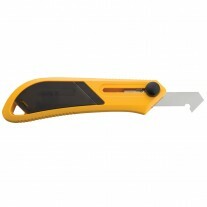 Long lasting durable snap-off blade - a new sharp edge with just a snap.